Maritzburg United take on Kaizer Chiefs in Soweto on Saturday (18H00), looking for a fifth victory over Amakhosi in what will be the 21st time the two clubs clash. The match takes place at the FNB Stadium. The Team of Choice will be looking to bounce back from their 1-0 defeat to SuperSport United on Wednesday, while Chiefs picked up their first win of the season when they edged out Highlands Park 1-0. Both sides have four points from three matches, with Chiefs in seventh position on the Absa Prem standings while United are ninth. 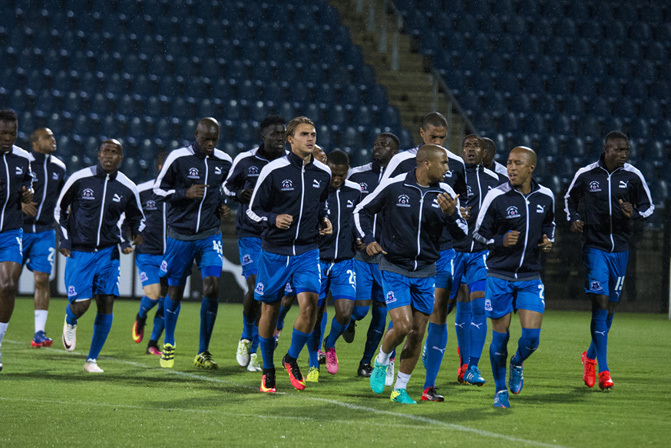 Last season’s corresponding game in Johannesburg saw the Glamour Boys winning 3-2, while the return match in Pietermaritzburg ended 1-1. 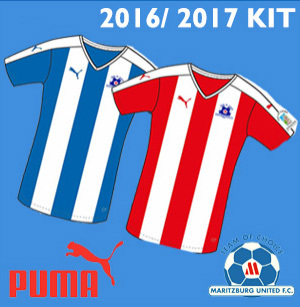 The last time Maritzburg beat Chiefs was on the 11 March 2015, Kumbulani Banda’s 81st minute goal securing a 1-0 victory. Overall, the two sides have played 20 times. Chiefs have won 10, Maritzburg four, and there have been six draws. Two of the Team of Choice’s wins have been at home, two away.